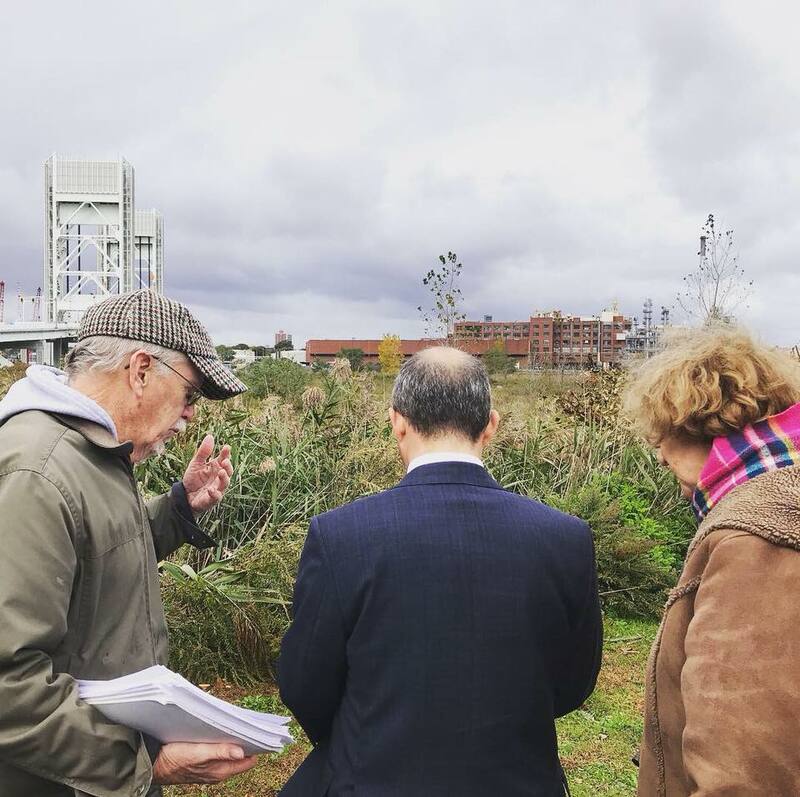 Jay Gonzalez visited the proposed compressor site for the second time. We thank him for taking the time to visit the site and for listening to community member’s concerns about the compressor station. Maybe Gov. Baker will take us up on our hospitality someday!